Ted Harris e-mailed me an AutoLISP routine that he uses to follow a linear dimension with a continued dimension. 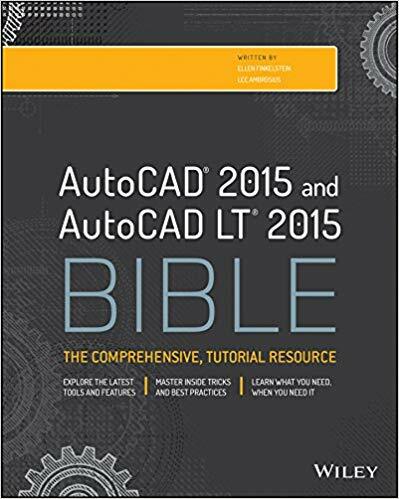 He notes, “one rarely enters one Dim, at least in a production environment.” I’ve updated his solution for recent versions of AutoCAD. Add this to your acad.lsp file or create a separate LSP file and load it. When you’re ready to dimension, enter dlc and press Enter. (DLC stands for dimension linear continued.) The command starts the DIMLINEAR command and pauses for you to specify the start and end point and place the dimension line. Immediately afterward, the DIMCONTINUE command starts and you can continue to dimension. I can’t get this to work. I have tried to put it in a acad.lsp file and also to create a separate .lsp file. It does not work. I am using Autocad 2011. Please some help needed. Or alternatively, you could leave your lisp file in the acad.lsp file and change the ACADLSPASDOC system variable from 0 (default) to 1.This WILL reload the acad.lsp file for every new drawing. 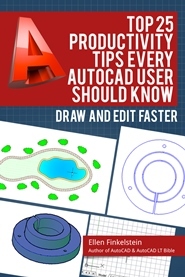 To do the same thing in AutoCAD LT (Only tested in 2007 but should work everywhere). You can name it whatever you want and add an icon to make a button for it. I just set it to Ctrl+D as a keyboard shortcut.